Hey guys! So we have a question for you… do you love to accessorize? If you answered yes then we have some great news to share with you! 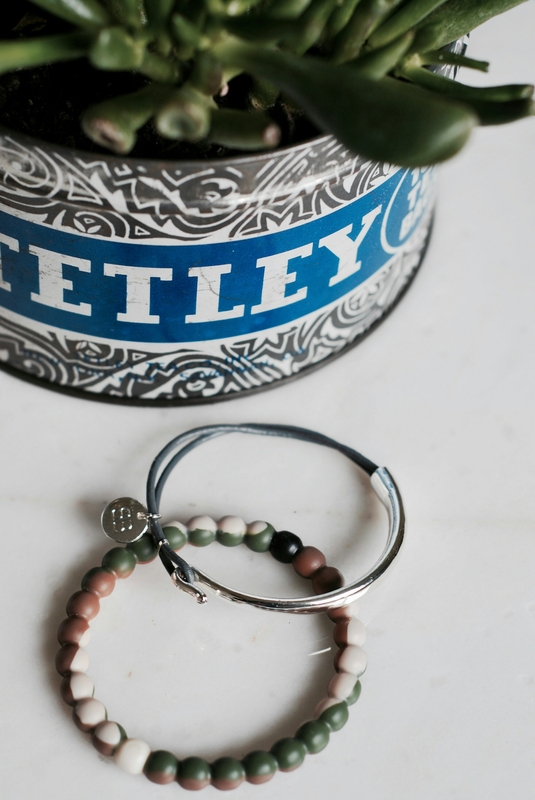 We have teamed up with a jewlery company called Boho Betty to give you guys a great discount for when you are shopping for those “must have” accessories! All you have to do is put in the promo code: TravelandTreats and it will save you 20%, plus boho-betty doesn’t charge for shipping, which means you are saving even more when you buy your accessories at boho-betty.com !!!! We hope you love boho-betty as much as we do, now click the link below and get shopping!